Hire the Right Board Members – Strategic Alignment Partners, Inc.
Having the "right" people on your board can make the difference between a highly effective board that contributes to the organization in meaningful ways or fails to add value or is a destructive board that creates endless "headaches" for the CEO and organization. Successful board selection processes have clearly defined roles and competencies, clearly aligned communications for attracting the "right" types of board candidates for the organization, an objective process for evaluating candidates and then and effective process for recommending and selecting those candidates who are likely to make the necessary contributions. 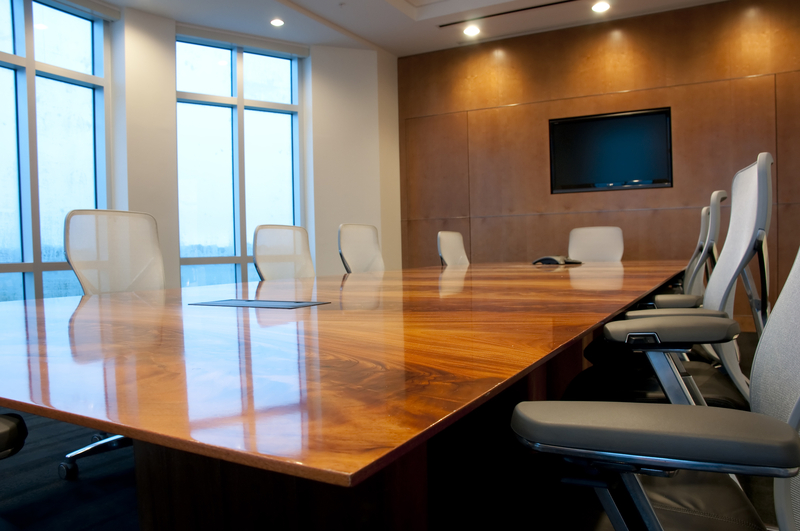 Having a sound and successful, objective process for selecting Board Directors help ensure you have the right board members to effectively fulfill the role of strategic governance and facilitate your organization moving forward successfully.